Here at Peachtree Center, we can head downstairs and pick up Panbury’s sweet and savory pies whenever we want. We’re pretty lucky! Did you know that people around the country can now have delicious pies delivered right to their doorstep to reheat and eat? 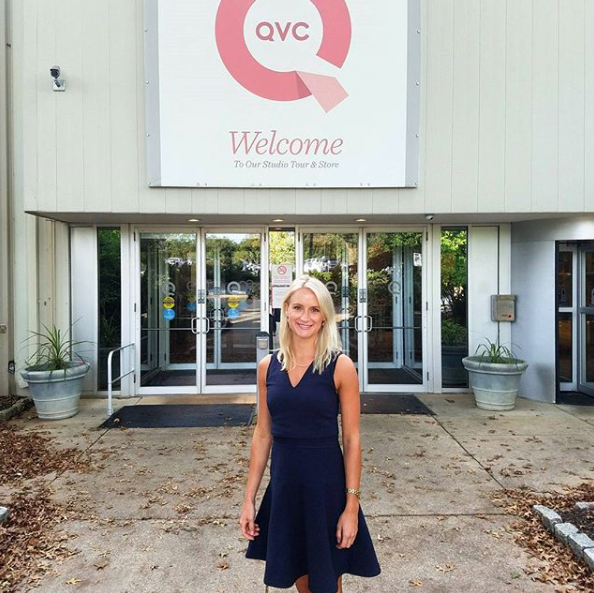 In November, Lauren and Adam went on QVC to tell the world about their South African comfort food-inspired hand pies, including the country chicken and steak and stout. During their appearance, Panbury’s sold out of all 300 pies! We’re so proud of them and so happy to have the Panbury’s team as part of the Peachtree Center family.